How To Renew Your Goods Driver’s License (GDL) Malaysia? How do you renew a Malaysian Goods Driver’s License (GDL)? In this blog, I’ve written on the process of apply for the GDL licence in order for a driver to be legally able to drive a van, lorry, pick up, trailer etc. to transport goods on Malaysian. 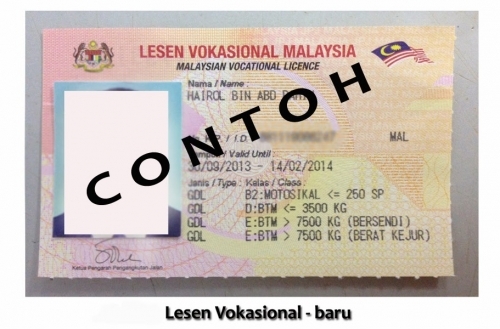 When you are issued a GDL license by the Jabatan Pengangkutan Jalan (JPJ), the license is valid for only 1 year. The license has to be renewed yearly. Can you renew a GDL license online like a normal car or motorcycle driving license? Unfortunately, the answer is No, you cannot. The rules and regulation for Malaysia vocational licenses are very strict compared to a normal Class D (car) or Class B2 / B Full (motorcycle) license. This is because GDL license holders are handling heavy vehicles on the road. To handle a heavy vehicle, the driver must have a higher level of discipline and be physically healthy. This is in order to safe guard the other road users. The first and most important requirement is make sure your license is not blacklisted by either JPJ or the Polis Di Raja Malaysia (PDRM). If you have any outstanding traffic summons, pay up before your try to renew your license. Click here to check traffic summons online. The second require is the reason why you cannot renew a GDL license online. You license renewal documents have to include a new medical check up report. Because JPJ wants a GDL holder to be in good health condition, you are required to get a health and medical check up by a doctor. The license renewal form with the attached medical report is known as Borang JPJ L8A. The third require is to have your Competent Driver’s License (CDL) to be valid for more than 1 year. If your CDL is going to expired, renew your license first before you renew your GDL. 4) Renewal period for 1 year only. The last requirement / condition is the license renewal period. You can only renew your GDL for 1 year only. The following year, you have to get a new medical report before you renew your license. 1) Your MyKad or passport and photocopy. 2) Original CDL and photocopy. Remember, if your Goods Driver’s License (GDL) has been expired for more than 3 years, your license automatically becomes null and void. Meaning, you cannot renew your license anymore. You are required to resit for the JPJ vocational license test again. In order not to incur unnecessary cost, make sure you renew your GDL license yearly. 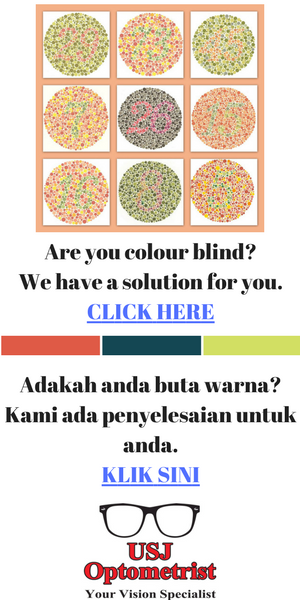 If I have colour blind (still able to differentiate red yellow green colours), am I eligible to get gdl license?